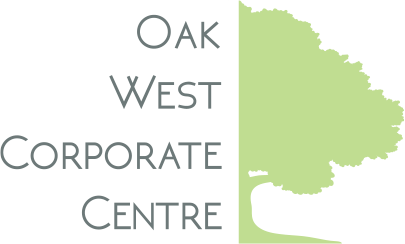 In March 2016, the Oak West Corporate Centre was featured as a Development Profile in the Town of Oakville’s 2015 Economic Development Annual Report. “Fengate, on behalf of LPF Realty Inc., is very excited to have the opportunity to be part of west Oakville’s growth.” said Phil Nanavati, Vice President, Leasing & Property Management. Read more here.